Check out the latest issue of Net Zero Buildings Magazine. Principal and Senior Mechanical Engineer Shawn MacLean weighs in on the advantages of graywater systems. 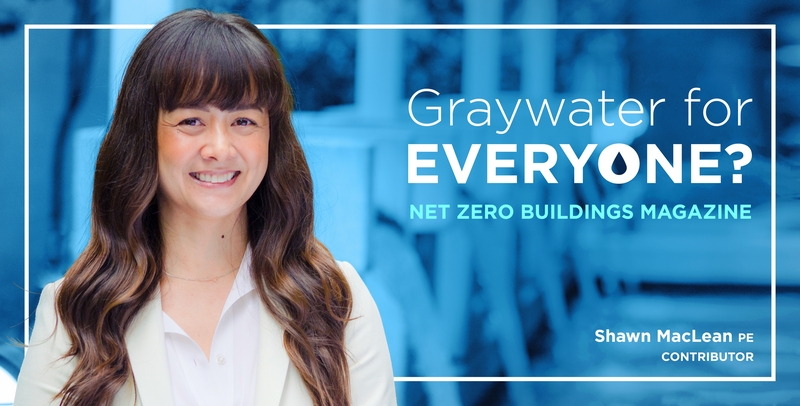 Learn more in the article Graywater for Everyone? starting on page 26.